This was originally 3 shops as you can still see 3 doors. Left was Dunhams. Middle was a butchers and right was Moncur Newsagents. 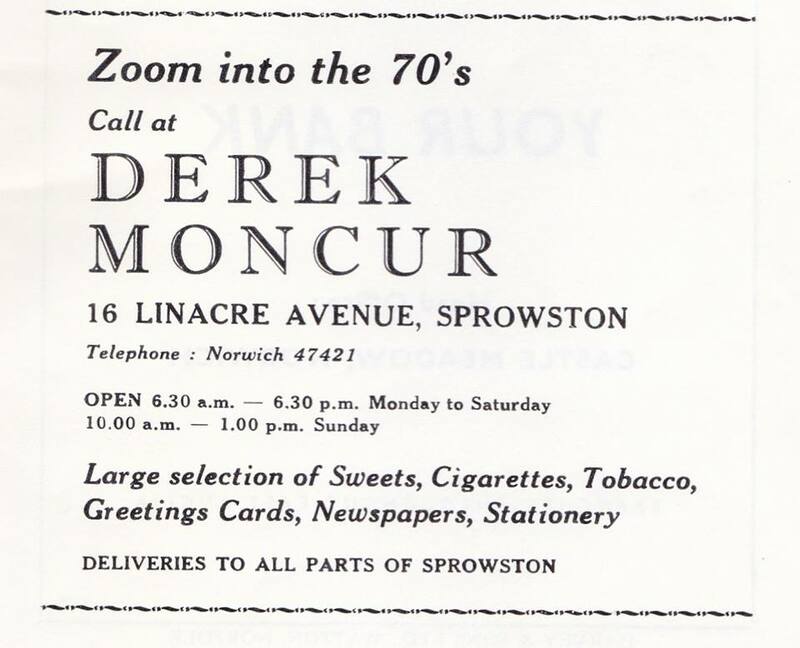 Derek Moncur had the shop 1st then Ian Moncur took over before moving down to Cannerby Lane shop.